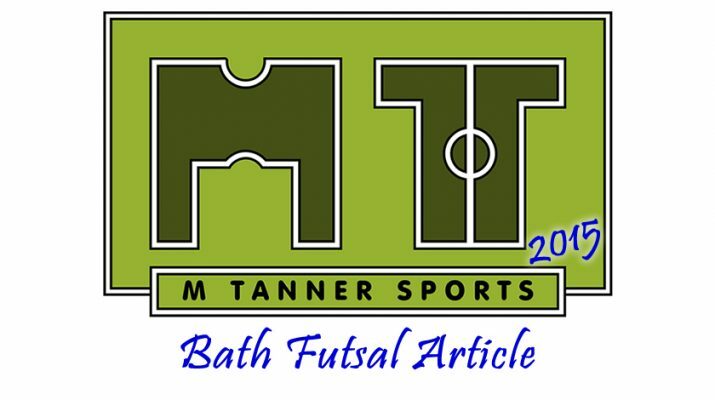 Billy Whittaker was very pleased to announce that Bath Futsal Club have signed Mazeie Phillips. 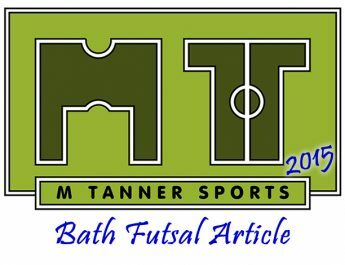 Mazeie will be joining as the club physio for the 2015/16 season as the club look towards the new season in the National Futsal Div 2 Midlands. This is the first time the club have had a club physio and the club will be looking to recruit more players and staff this summer. Mazeie is a sports injury specialist who has a wide knowledge in the sporting environment after working with clubs such as Somerset CCC, Exeter City AFC, Paulton Rovers and Wells RFC. This will help with player rehabilitation from injuries, which was a big problem for Bath last season. The first team get back to training in August but the under 14 team are still training throughout the summer. 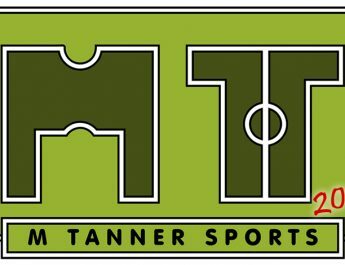 Coached by first team manager Whittaker, they train on a Monday night and are now looking for competitive games and tournaments.